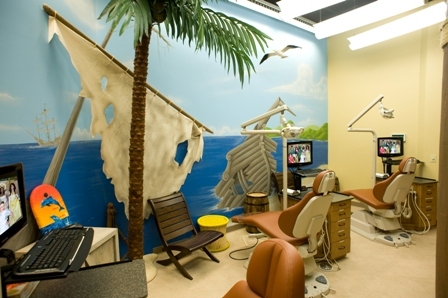 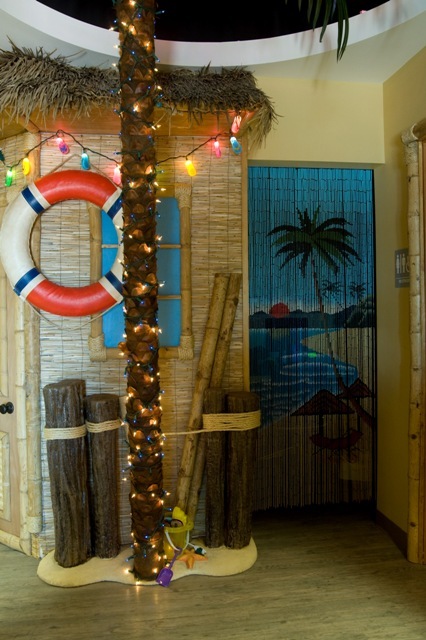 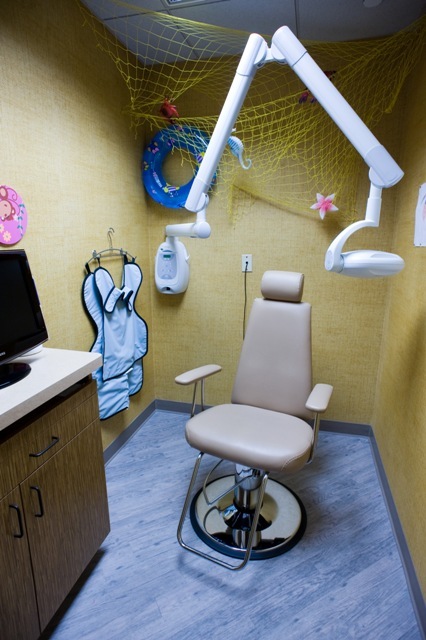 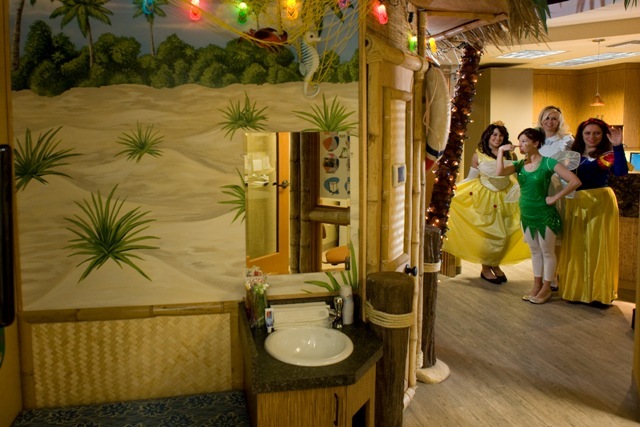 Our x-ray room Our pirate ship hygiene area. 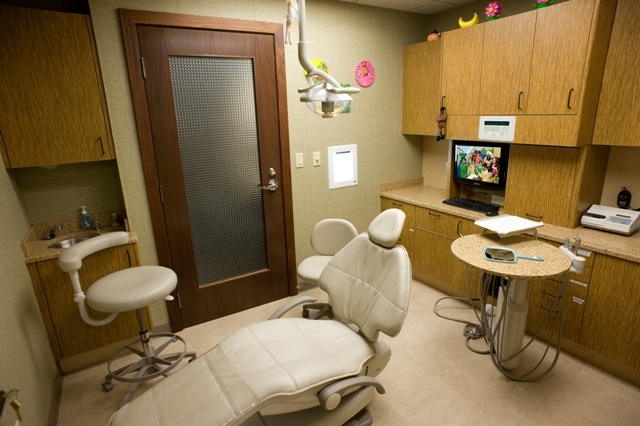 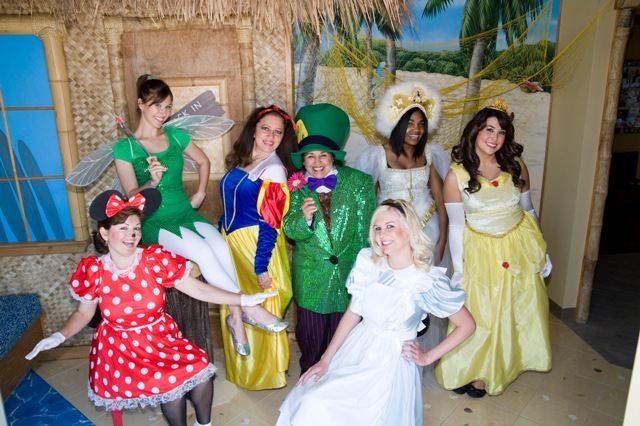 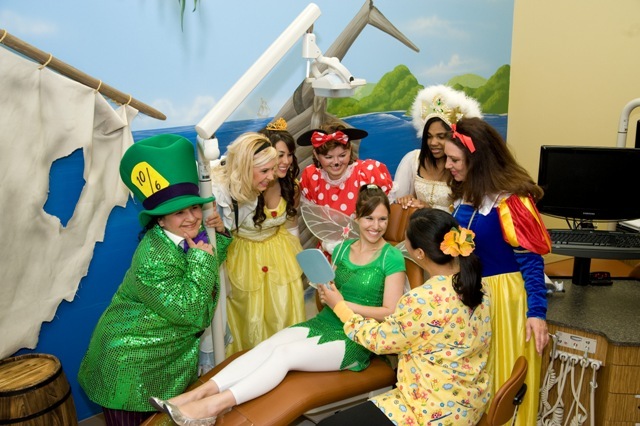 and Snow Princess come and visit us at Gale Ranch Dental. 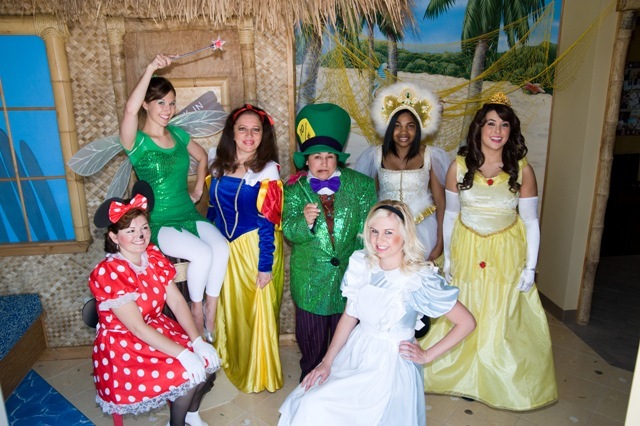 Our fun filled staff making every visit fun and exciting.